We promise to provide you with the greatest care as we increase the natural beauty of your smile. With the many procedures and services we provide to our patients – your smile is our first priority, and we’ll give you something to smile about. NEW! 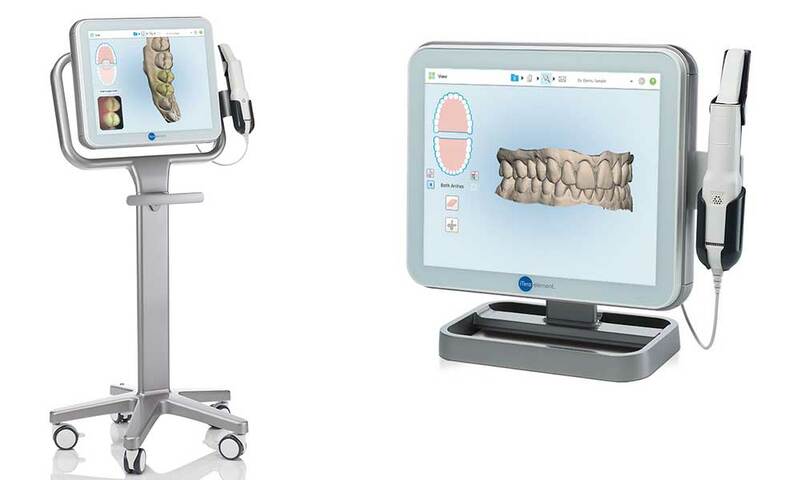 Tulip Dental is introducing the iTero Element – designed to deliver speed, reliability, intuitive operations, and outstanding visualization capabilities.